Ready to kick back, relax and enjoy some easy living? 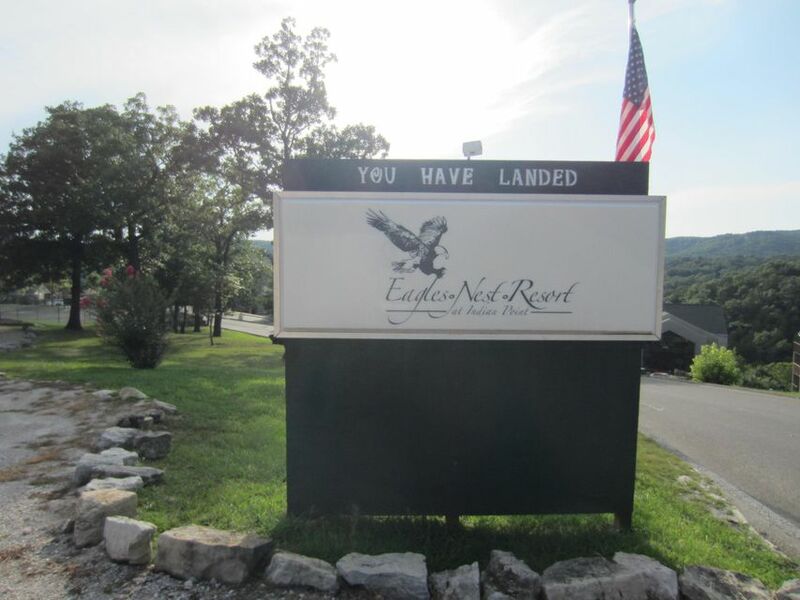 Nestled among the Ozark Mountains overlooking Table Rock Lake in Lantern Bay at Eagles Nest Resort, this penthouse condo located at building 37, Unit 5 looks like a great place for vacation use! Community amenities include swimming pool, tennis and basketball court, playground, and easy access to Table Rock Lake. Please call 417.527.8435 for Lantern Bay Condos for sale.